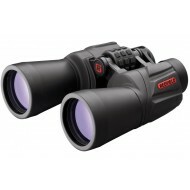 BAK4 Porro Prisms Fully Multicoated Optics Wide Angle Viewing Rubber Armored Aluminum Housi..
กล้องสองตาคุณภาพดี ทนทาน Waterproof, fog proof, shock proof Redfield Full Lifetime Warranty .. 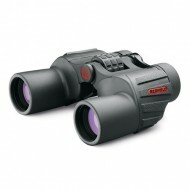 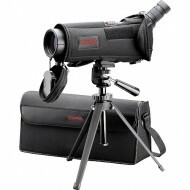 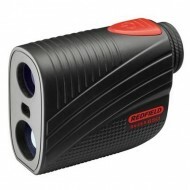 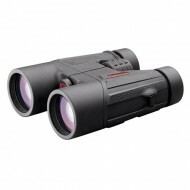 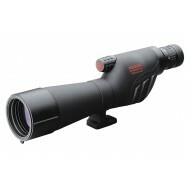 Dynamic, versatile binoculars for outdoor use by Redfield Center focus system for easy adjustme.. 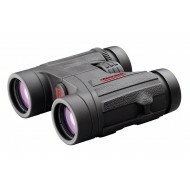 If you hunt woodlots, thickets, or dark timber, this Revolution is for you. 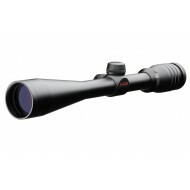 Mount it on a lever gun ..
Best in class durability, image quality, and field of view Waterproof, fog proof, shock proof ..
High powered, long range rifle scope in the Revenge series by Redfield ..
High contrast rifle scope in the Revenge line by Redfield Variable zoom.. 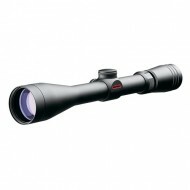 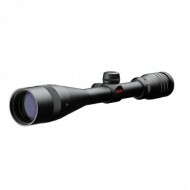 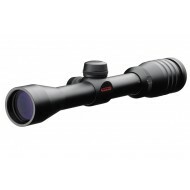 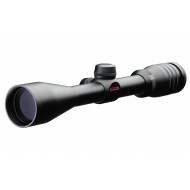 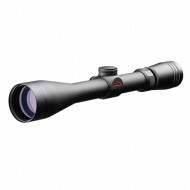 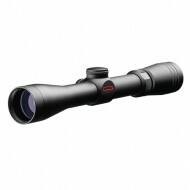 Durable and effective hunting rifle scope in the Revenge series by Redfie..
High performance, high zoom rifle scope in the Revenge series by Redfield..